ID310 Unity - Ladies,This lovely open weave ring represents in unity - one-ness, being an individual but constituting to a whole; dwelling in unity. This lovely open weave ring represents in unity - one-ness, being an individual but constituting to a whole; dwelling in unity. 9ct Gold. This lovely open weave ring represents in unity - one-ness, being an individual but constituting to a whole; dwelling in unity. 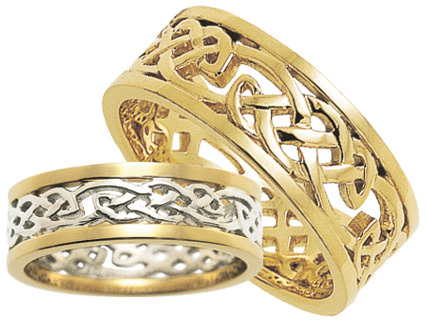 9ct Ladies width ring, in any combination of yellow, white or rose gold. ID324D Hidden Eternity Narow With Diamonds,This simple gold band hides an eternity knot, it has 7 diamonds.